Rachel is a Licensed Real Estate Assistant for KSI’s High Performance Team that provides business support functions for real estate clients and various Executives on miscellaneous projects. Prior to her role at KSI, Rachel was an assistant supporting two top producing real estate agents by providing exceptional customer service, generating lead opportunities, and creating comparative market analysis reports. 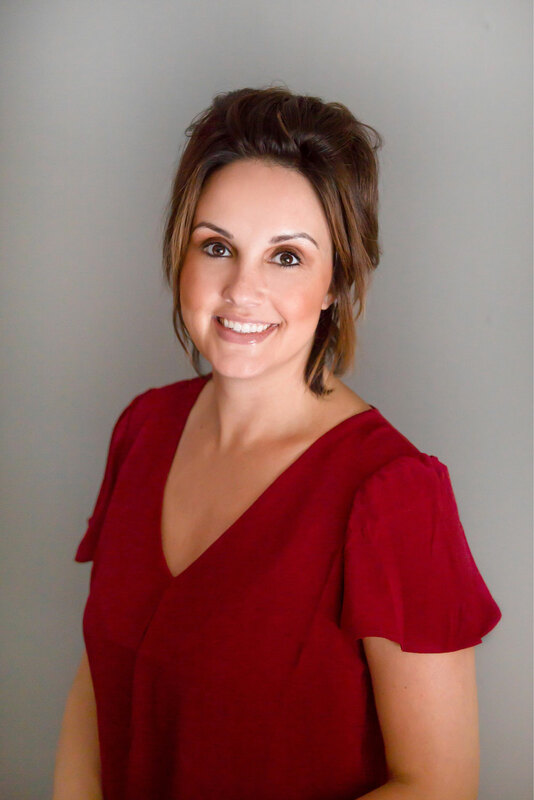 She’s detail-oriented, responsible for producing real estate offers and processed legal documents with urgency as well as interpret real estate documents including purchase agreements, covenants, and property disclosures. She maintained and updated agent and affiliated websites. Rachel has experience in restaurant management as well. Over the last 3 years she has been maintaining Shuey’s Restaurant’s revenue, profitability and quality goals. She has been ensuring efficient restaurant operation, as well as maintain high production, productivity, quality, and customer-service standards. Rachel enjoys spending time with her children, Zoe and Abe and husband Kyle.